My Hype for the Game has Increased Even More! I'm just going to start off by saying I am a huge fan of the Persona franchise, Persona 3 is one of my favorite games of all time, so I came into this anticipating what this would be like since this is my first good look at the game's story itself. I was not disappointed, this lived up to all of my expectations and then some. The amount of stylishness in this anime perfectly syncs up with the stylishness from what we've seen in the trailer. The art in this OVA was really nice and battle scene was amazingly animated. This has got me even more excited to see what the full game is going to be like if this is just a 24 minute prequel OVA. Akin to Brotherhood Final Fantasy XV, Persona 5 the Animation is a show who's purpose is to showcase and advertise the game that is later coming out this month / Next Year. 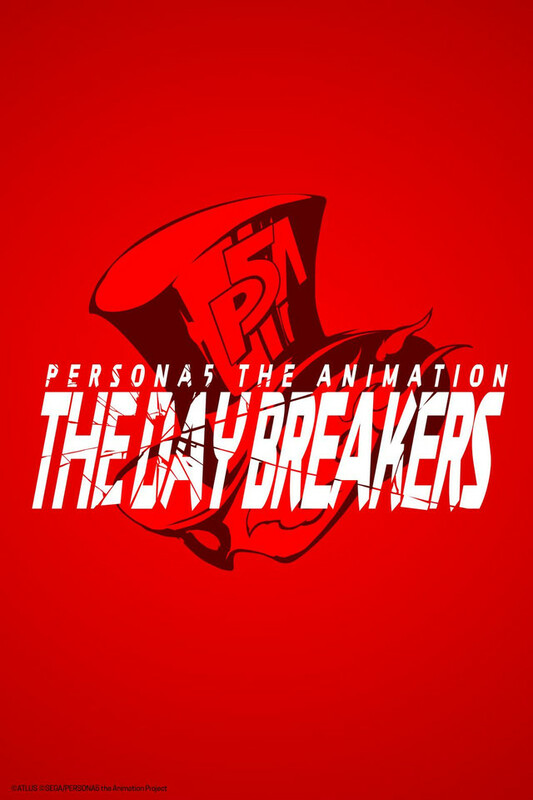 The Day Breakers was produced from Production I.G, the same studio that's animated shows like Ghost In The Shell, End of Evangelion, and FCLC to give a sample of their pedigree. It is simple enough to say that, like the many other previous high-quality titles I.G has helped produce, The Day Breakers is another show that'll capture your heart with it's stunning visuals, crisp artistic eyecandy, utterly brilliant and beautiful acid jazz, and an intriguing story line that'll draw you in for more as the show progresses. For people who've never heard of the persona series, this is probably one of the best ways to be introduced to the series, outside of playing Persona 5 when it's released. So, my fellow viewers, lets kick back, relax, and enjoy this gem! Before even watching this anime I was excited for Persona 5. I've been looking forward to the game since it was first announced and have seen every trailer for it. However this anime is perfect in actually providing an in-depth look at what the game will be like. First, the characters are great and the anime makes you want to explore more of their characters when the game releases. Secondly, the art direction is also great with visual flashes and over the top action which will leave people breathless. Third, the overall story is intriguing with the thieves stealing arrogance or fear from people's hearts making the perfect hook for the anime/game. Overall, Persona 5 is shaping up to be an amazing game if this amazing anime was just a taste of the main game then we're in for an amazing time.